Legacy Limousine Service Mountain House and other cities and locations through out the Bay Area. We offer Mountain House Hummer Limos, Mountain House Party Buses and Cadillac Escalade limos through out Mountain House and the Central Valley. 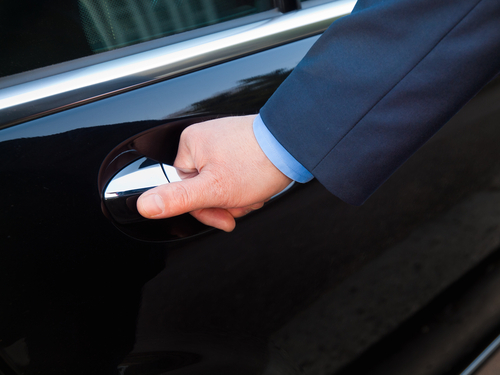 Legacy Limousines offers a full range of Limo Service from corporate travel to special events. Our fleet of luxury Lincoln Town Car Sedans, Lincoln Limousines, Party Bus, Hummer, corporate SUVs, and super-stretch SUVs make it possible for us to customize service for any size group or event. Mountain House limos and party buses are great for your Mountain House wine tours, proms, sporting events, birthday parties, weddings and bachelor party and bachelorette parties. Ask about our weekly limo specials. We also provide airport transportation to San Francisco, Sacramento, Oakland and Fresno. Mountain House Limousine Service has been in business for 10 years and has providing professional limousine service in Mountain House, CA. We offer very competitive prices for a large market area. We remain dedicated to providing on-time service in clean, top of the line limos utilizing safety-conscious and dependable chauffeurs. The customer service you receive will put us ahead of the competition. We offer many limo specials and wedding packages. We will be your number one limo service for all your special events. We offer Birthday, Wine Tours, Weddings, Concert and Prom limo packages at discounted prices. Specializing in Mountain House wine tour limo specials. Our Mountain House Party Bus, Hummer H2, Cadillac Escalade and super and ultra stretch limos are all very impressive. The Party Bus has a dance pole for your entertainment. Hummer and Cadillac Escalade has an incredible lights to sparkle through out the limo. Please ask about our limo specials and limo packages when calling.